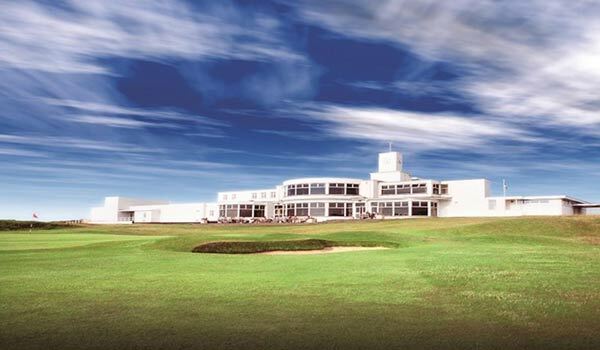 The NCGA is going to England in August of 2019. 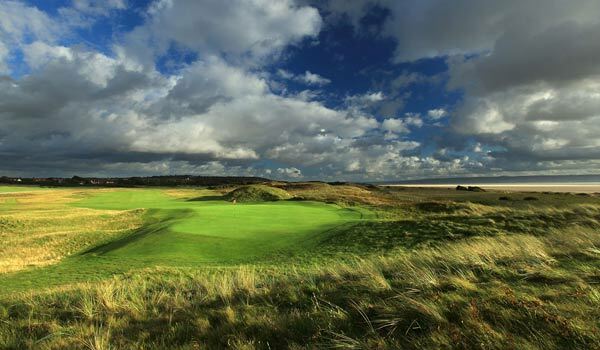 Although not advertised to the US public like Scotland and Ireland, England has some of the best links courses in the world! 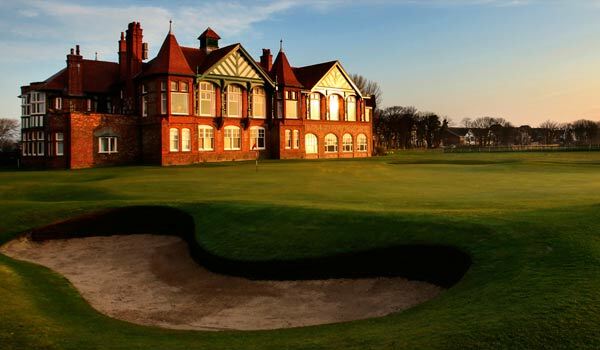 Play three British Open venues (Royal Birkdale, Royal Lytham & St. Annes, Royal Liverpool) and other world best links courses that have hosted the Curtis Cup and British Amateur. Along with great golf, 4 star accommodations are included as well as daily transportation in luxury coaches, 2 group dinners, daily breakfast, and a variety of souvenir merchandise. Space is limited so sign up now! Since 1901, the NCGA has served the golfers of Northern California. The NCGA supports and promotes golf in the region as a way of helping golfers better enjoy the benefits of the game. This includes providing services such as handicap management, course ratings, tournament and event oversight for all levels of golfers, and member communication regarding regional news and events and special member discounts. More than 160,000 members enjoy all that the Association has to offer. Not a Member? Enter your email address to receive email communications from the NCGA and to learn more about our tournaments and events, and other exclusive benefits. © Copyright 2019 Northern California Golf Association. All Rights Reserved.